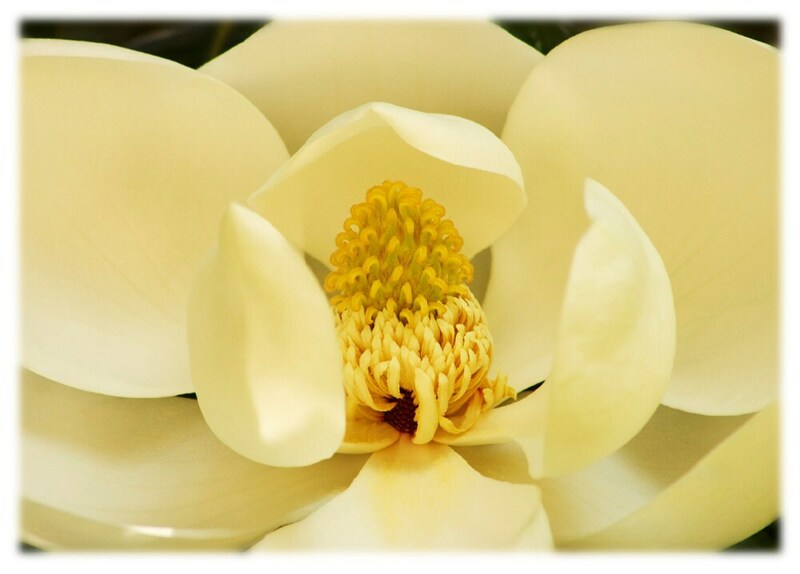 The magnolia blossom is a classic flower and a Southern favorite. This gorgeous, gallery quality print will lend a touch of natural beauty to any room. Photographed by Jill M. Davis in Durham, North Carolina. Wonderful photography! Love these note cards. All Southern women or lover of Southern gardens should have these! Gorgeous! Thank you! Quick shipping.